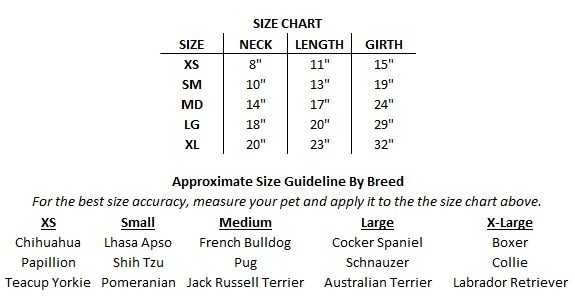 The officially licensed Oklahoma City Thunder Pet Hoodie Sweatshirt will help keep your best friend warm on cool days. Now more durable with new, high-quality metal snaps! 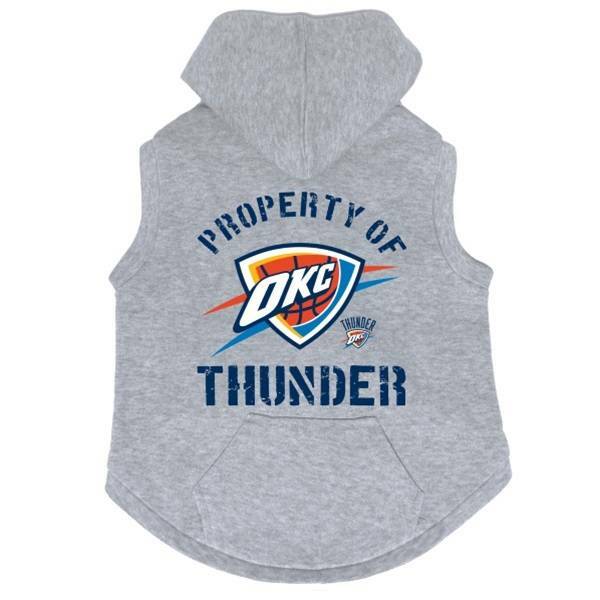 The officially licensed Oklahoma City Thunder Pet Hoodie Sweatshirt, emblazoned with the logo of your favorite team, is sure to be a hit and help keep your best friend warm on cool days.